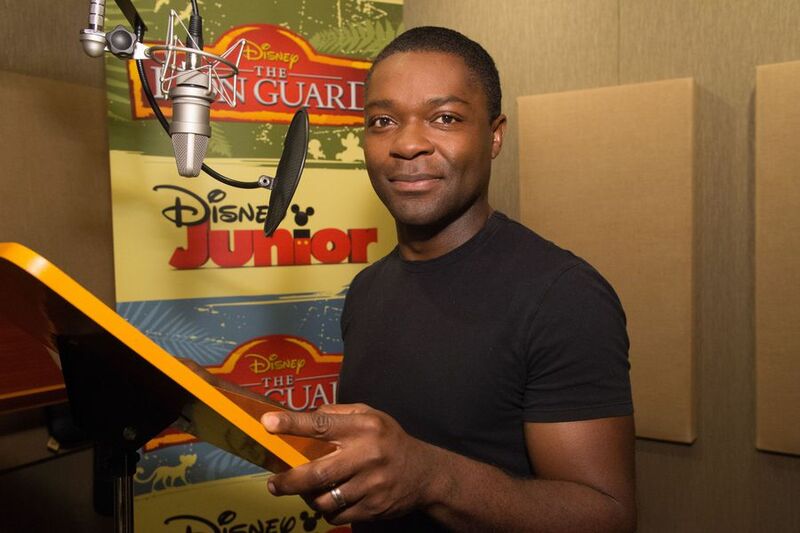 Acclaimed film, television and stage actor David Oyelowo (“Selma”) will voice the iconic role of Scar in Disney Junior’s The Lion Guard. 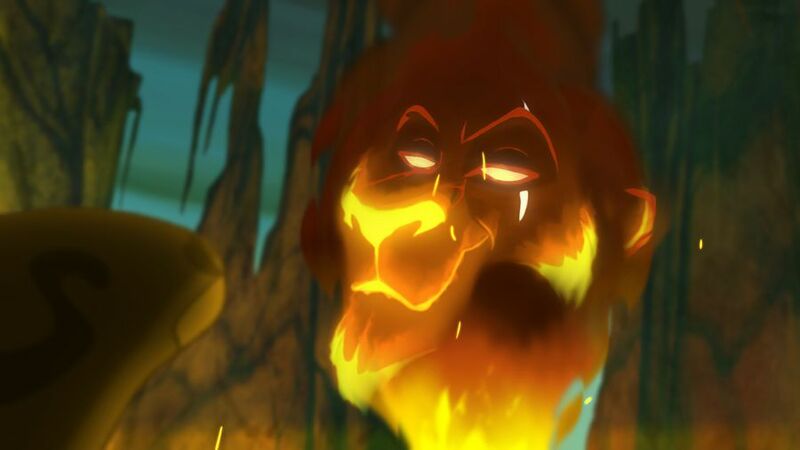 Scar will appear in the flames of a volcano after Simba and Nala’s young son, Kion, unwittingly summons him by using the Roar of the Elders in anger. 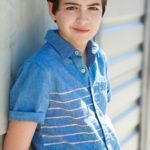 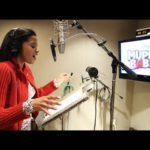 Season two of the hit series will premiere Friday, July 7 (8:00 a.m. EDT), with two back-to-back episodes on Disney Channel. 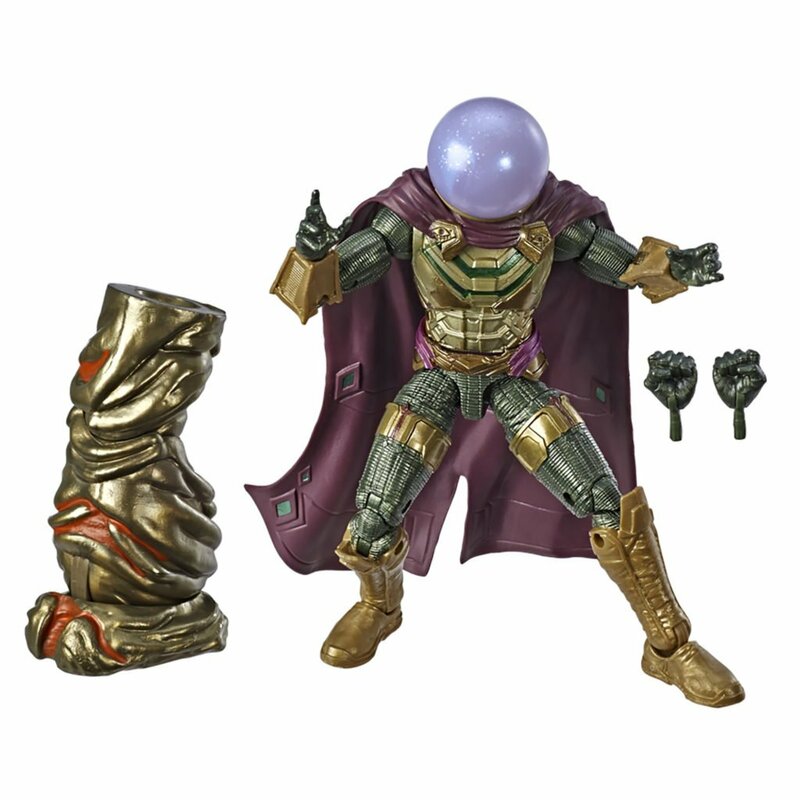 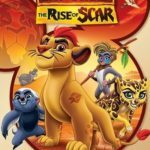 Scar will first appear in the series during a special extended episode titled “The Rise of Scar,” premiering Saturday, July 29 (9:00 a.m. EDT). 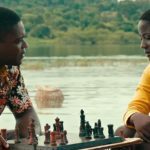 Oyelowo also voices Agent Kallus on Disney XD’s Star Wars: Rebels and appeared in Disney’s Queen of Katwe.